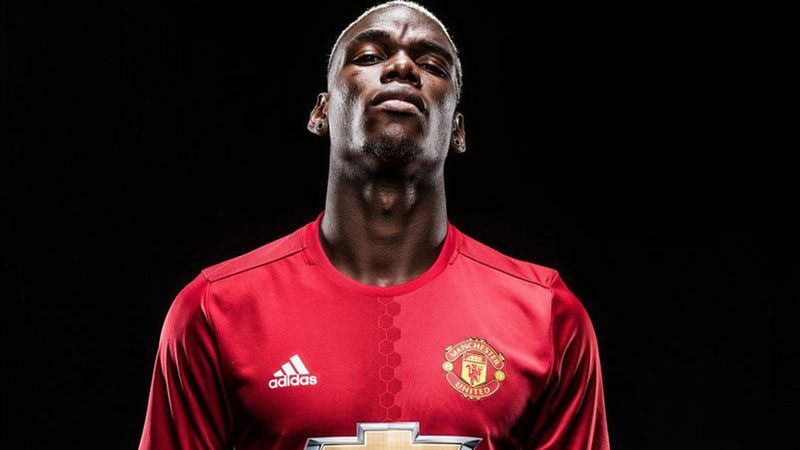 It is official: Paul Pogba is a Manchester United player… again. The Frenchman left the club in 2012 after failing to break into the first team but has officially re-joined for a world record fee of £89 million. The 22-year-old is United’s fourth summer signing, following Eric Bailly, Henrikh Mkhitaryan and Zlatan Ibrahimovic to the Theatre of Dreams – and with those four players working under Jose Mourinho, United will be quietly confident of securing their 14th Premier League title at the end of the campaign. Simply put, United haven’t been anywhere near good enough since Sir Alex Ferguson retired in 2013. David Moyes tried his best but couldn’t attract the big-name players whilst victory in the FA Cup final couldn’t save Louis van Gaal. The Dutchman’s tepid style of football was his downfall as United laboured to a fifth-place finish; leaving the Red Devils outside of the Champions League spots for the second time in three years. But with Pogba’s arrival, that will change. While many will (rightly) criticise the excessive fee, the youngster is a phenomenal talent and United will reap rewards from his skillset for many years to come. If nothing else, Pogba is a game changer. He is capable of flicking a switch and turning a match on its head inside a matter of seconds; and that is why United were willing to pay megabucks for the central midfielder. At the time of writing, United are priced at 3/1 to win the title with Betway and plenty of punters will be placing a football bet on the Red Devils recording yet another title success. In fact, many will also place a bet on the correct score for United’s upcoming clash with Southampton; which will be Pogba’s first home game since moving back to Old Trafford. United’s fans have been spoilt in the last 25 years or so but they haven’t won the title since 2013; and three years feels like an eternity at Old Trafford. 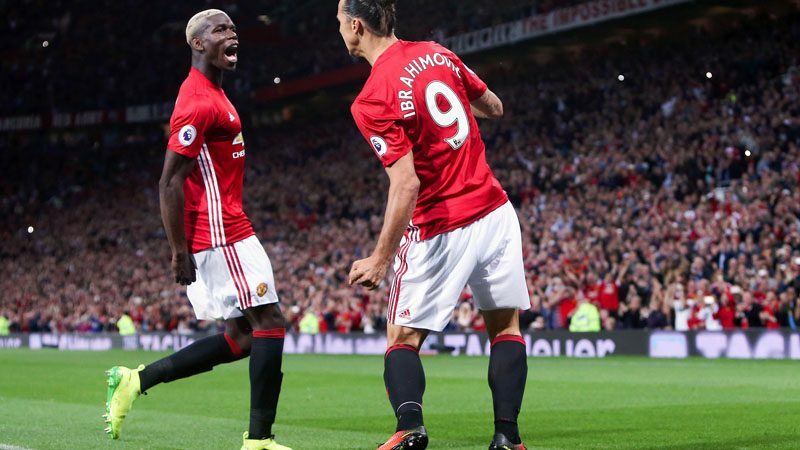 Pogba and Mourinho will both help to bring the fear factor back to the club; and United will thrive with these two natural winners at the Theatre of Dreams. If the title is slightly beyond their reach, a top three finish and the FA Cup or Europa League trophies will suffice. Although most Reds want to win the domestic crown, silverware is silverware at the end of the day. 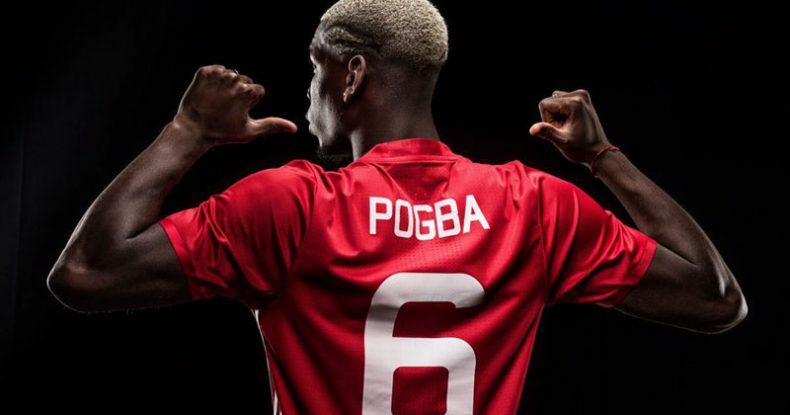 As of August 9th, the Red Devils are 7/1 to defend their FA Cup crown in Betway’s football bet markets and Pogba will be looking to lead United to as many different trophies as possible. Pogba is a special talent and United will be keen to watch him grow and blossom into one of the best players on the planet. The potential is there and the France midfielder could win the Ballon d’Or one day if he continues to develop as a player. 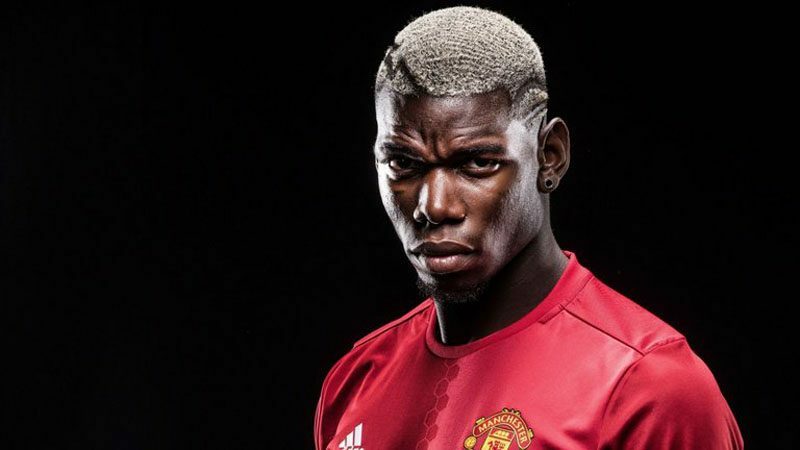 With so many top talents around him, Pogba is only going to get better – and if anyone can turn him into a consistent world beater, it is Jose Mourinho… write United, Pogba and Mourinho off at your peril.